Having owned the New Matter MOD-t for several months now, I can say that my impressions in my original reviews still stand. 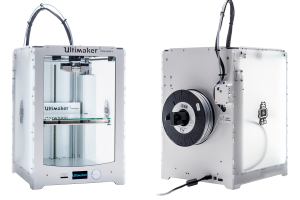 This is a fantastic, beginner friendly 3D printer that shields the end user from many of the hassles inherent in the technology, while still providing quality output. 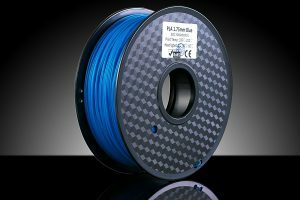 Nevertheless, in my extended time with the printer, I’ve found some tips and tricks that help to greatly enhance the stock experience, which I’ve broken down into four categories: Power, Cleaning, Filament, and Software. This one is a head scratcher. 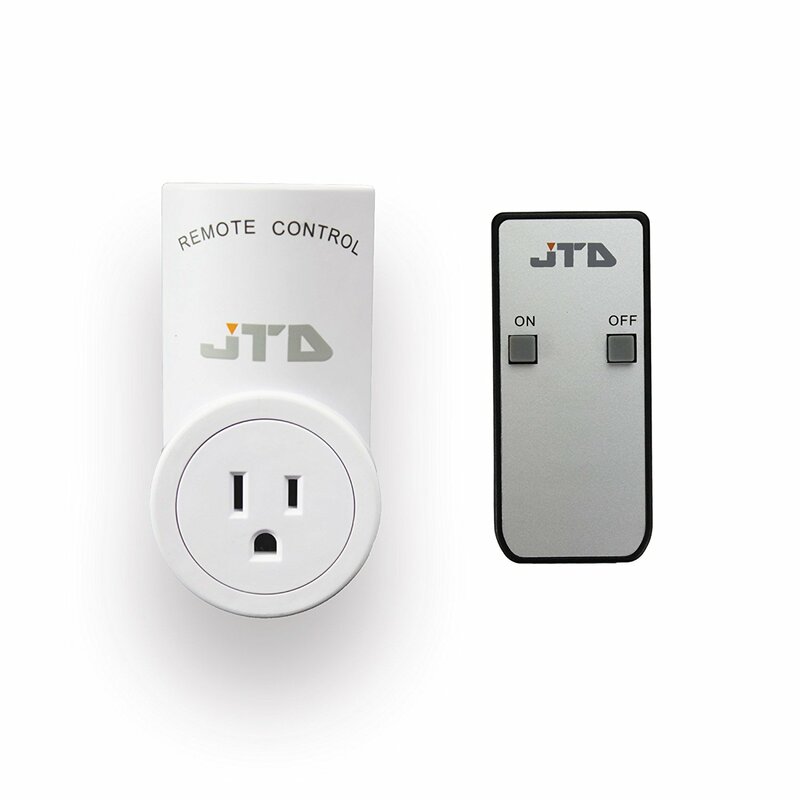 For whatever reason, the MOD-t does not include a power switch. Fortunately, there are remote controlled power adapters, like this one, available from Amazon. Press the button on the remote, the printer goes on. Press the button again on the remote, the printer goes off. This can save a lot of wear on the printer and also help save some pennies on your power bill. The included flexible print platform is something of a revelation, but, if you don’t clean it correctly, your prints won’t stick properly after only a few runs. New Matter recommends a natural, citrus-based cleaning solution for the print platform, but stops short of saying which one(s). Initially, I was using a natural shower cleaner, but that proved only partially effective, and definitely wasn’t citrus-based. In fact, I all but ruined my original print bed with a combination of that cleaner and roughing it up with the wire brush, which is one of the other recommendations. After ordering a replacement three pack of print platforms, I was determined not to mess up another one. 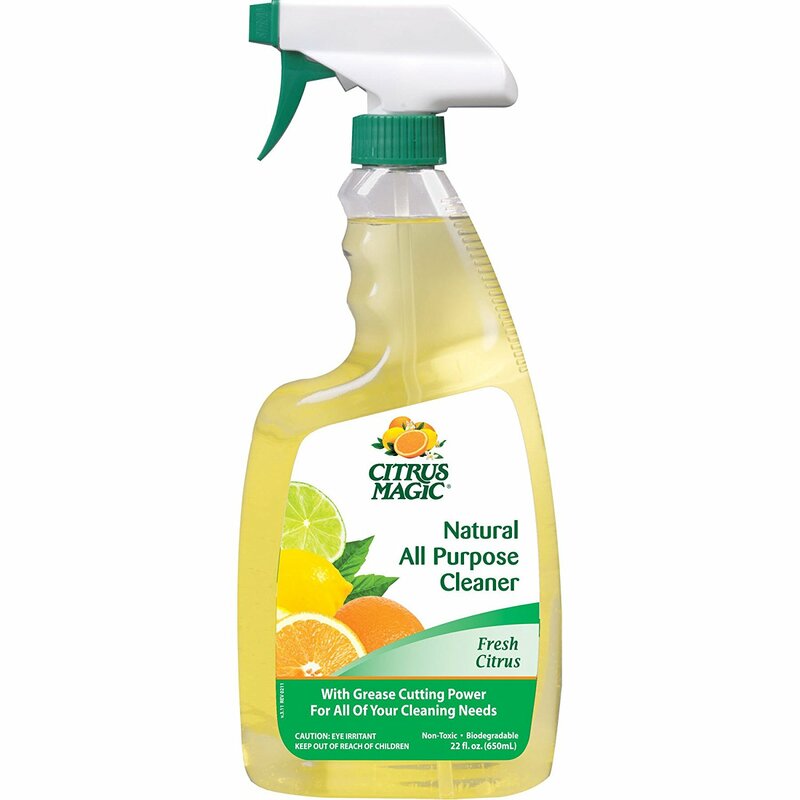 As such, I ordered a three pack of this citrus-based cleaner from Amazon, and haven’t looked back since. After every print or every other print, I spray a generous amount on the print platform, then just wipe it off with a paper towel before re-attaching it to the base. I haven’t had a print not stick since, and my platform has needed no roughing up or other unnecessary damage. At this point, who knows when I’ll dip into the remaining two platforms in my three pack? This one is a two parter. First off, the included filament holder on the back of the unit is really only well-suited to full-sized 1 kg PLA filament spools. There’s an idea out there that suggests that 0.5 kg spools are easier to work with and better for the printer, and in fact this is clearly New Matter’s own policy since they only include that size in the box with the printer. 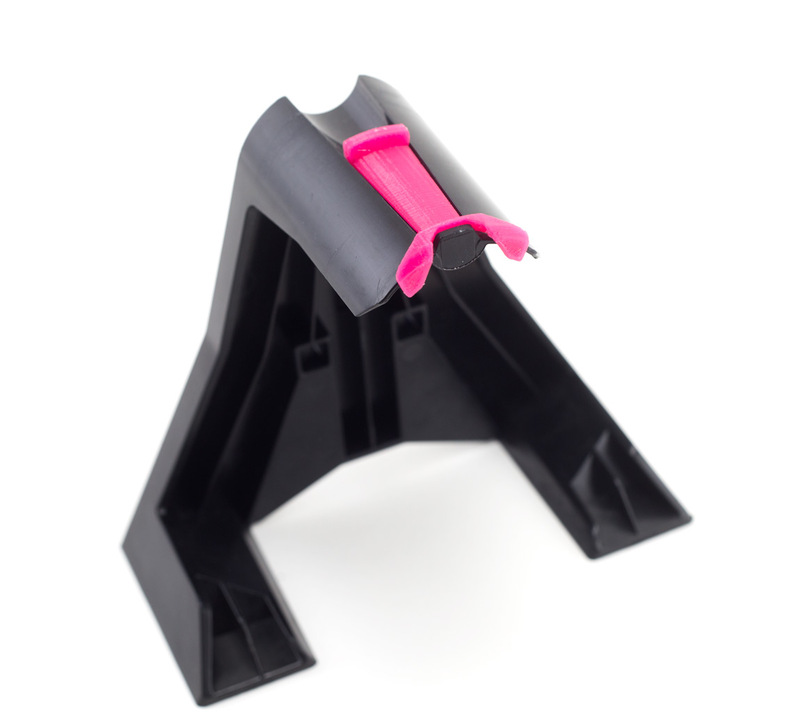 The solution to keeping the smaller filament spools in place on the included holder is solved in the best way possible, and that’s through a 3D print. 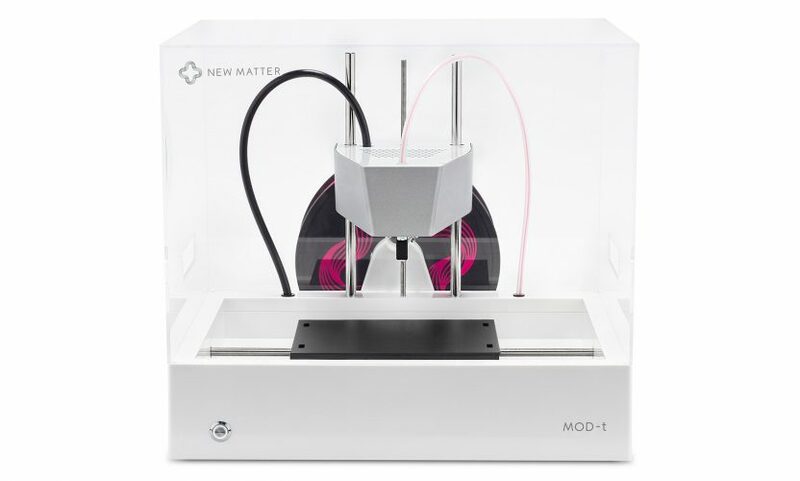 In New Matter’s own 3D print repository, there’s a 0.5 kg spool adapter. 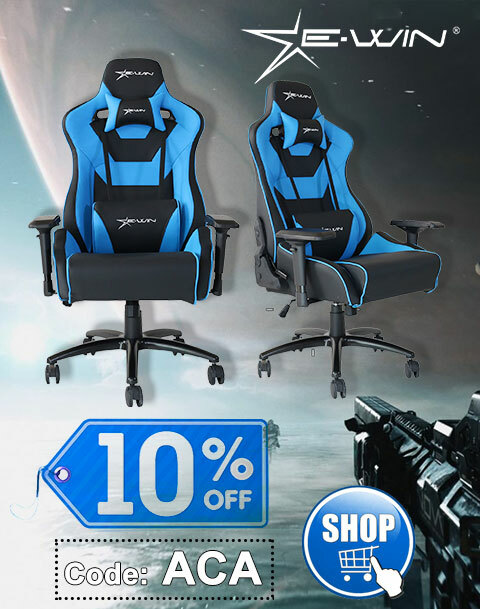 Print it and use it! Since I printed and placed the adapter, I’ve had zero issues with spool slippage or related issues. Half Kilo Spool Converter (the pink piece). The second tip is use good filament. My favorite is the AIO Robotics White PLA, which I reviewed previously. The best part is that not only does the MOD-t seem to respond especially well to this filament, it sells for only $12.99, and is often on sale for $9.99, inclusive of Amazon Prime shipping. White is great for painting too. Although you can get or create profiles for the most recent versions of Slic3r and Cura, I’ve found that New Matter’s Web interface provides the most consistent results. As long as you don’t need to tweak more than the dozen or so settings available from the Web interface, you’re probably good to go. 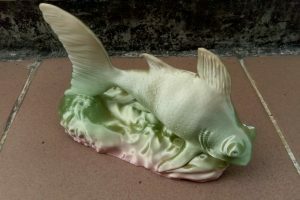 One thing that may not be immediately obvious about the Web software is that in some cases you can place more than one model, so you can print multiple models at the same time. This is particularly handy with the MOD-t, because it’s one of the slower printers on the market, which is thanks in no small part to its auto leveling system and the way the print head moves. This lack of speed is of course exasperated because I always like to print everything at the highest quality settings, which is something I also recommend. Fortunately, the MOD-t is one of the quieter printers on the market, so there should be minimal issue with running prints overnight. In any case, there are times when you can’t place multiple models via the Web interface. If that happens, import the files into Slic3r in the arrangement of your choice, then create a new STL file that you can bring into the Web interface. Hopefully these tips and tricks help make your MOD-t experience even better. If you have any of your own you’d like to share with me, leave a comment here or on our social media locations. If there are enough new tips and tricks, I’ll eventually compile them into a part two.